After a successful first edition, Dublin Sci-Fi Film Festival opens submissions for its 2018 festival. The Festival is excited to continue its partnership with the two Smithfield venues that helped create such a wonderful atmosphere in May this year. 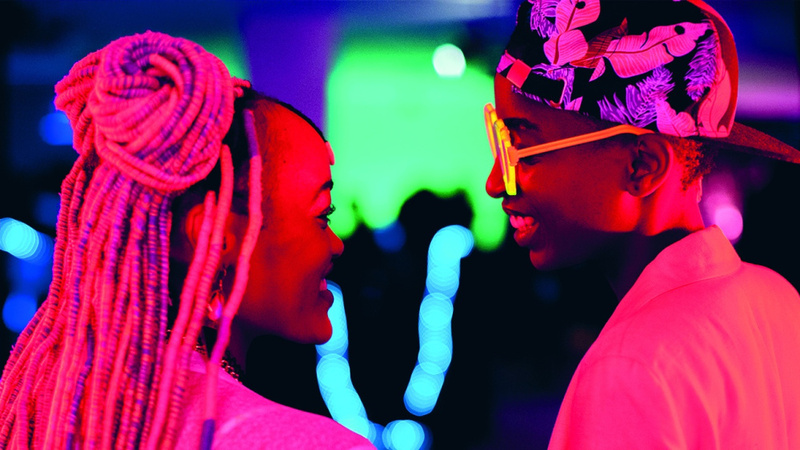 The Light House Cinema and Generator Hostel will once again pull back the curtains on an eclectic mix of Sci-Fi and Fantastic Film, with short film, features and documentaries all welcome for entry. 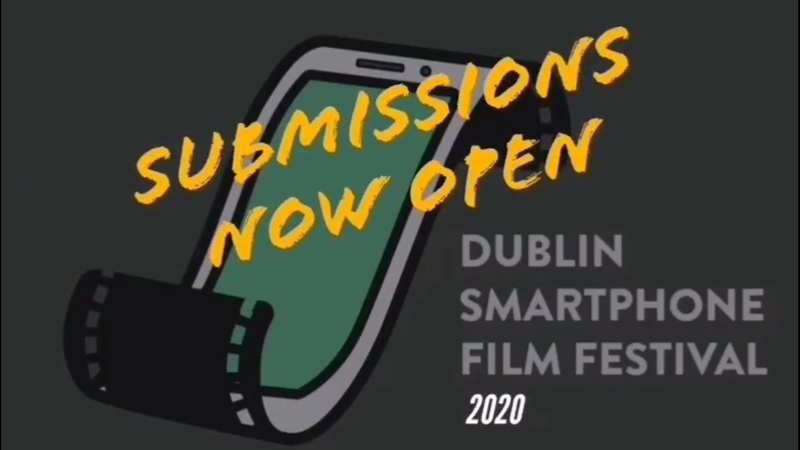 In particular, Dublin Sci-Fi wants to extend a warm invitation to Irish genre filmmakers. If you dapple in the weird and wonderful, the extraterrestrial or the interdimensional, then follow the link below and get in touch. 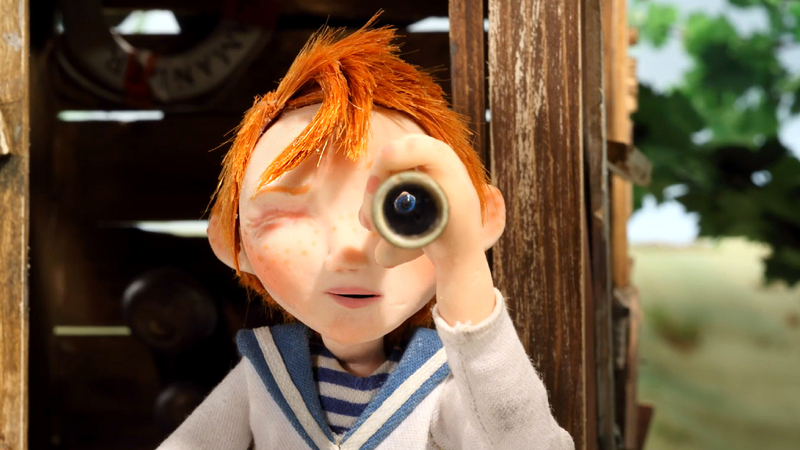 In 2018 the Festival is looking to expand its programme, with some exciting announcements up its sleeve.